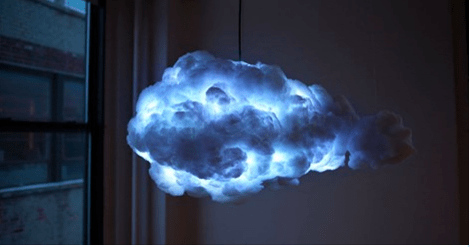 Thunderstorms probably scare off kids, but this cloud lamp will get them to their dreams in no time. Rainy days are the best periods to get some sleep. They have a soothing effect that makes you desperately seek for a place to nap. The relaxation mode is on, and you are going to get deep into your dreams in no time. This was the reason why Richard Clarkson, the founder, went a step further to get those clouds in your bedroom when it’s not rainy outside. 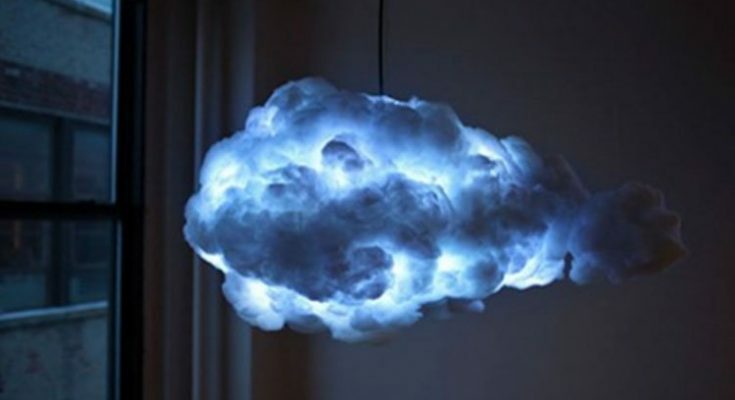 He presents you the cloud lamp that could mimic the thunderstorm and give you amazing effects. 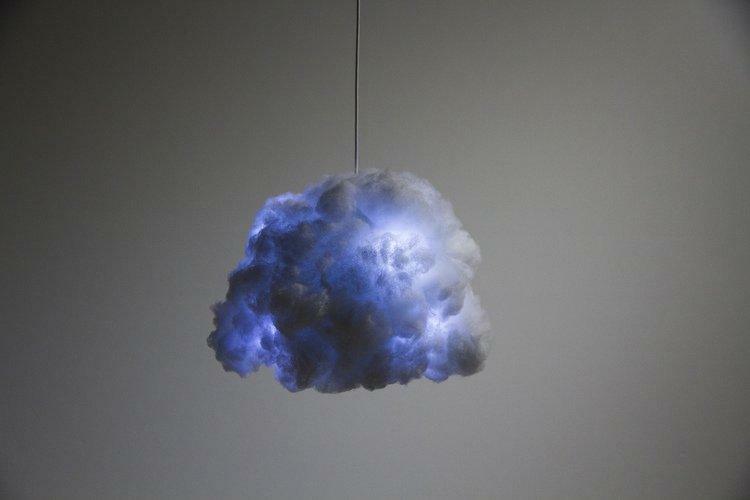 It’s an interactive lamp and speaker system. It will bring calm effects on your busy life. The unit reacts to motion. You can be God if you like. When you enter the room, it interacts with your music via Bluetooth. It automatically adjusts the ambiance for your stay and helps you feel comfortable. The best part is that your kids will enjoy it and let them sleep better. 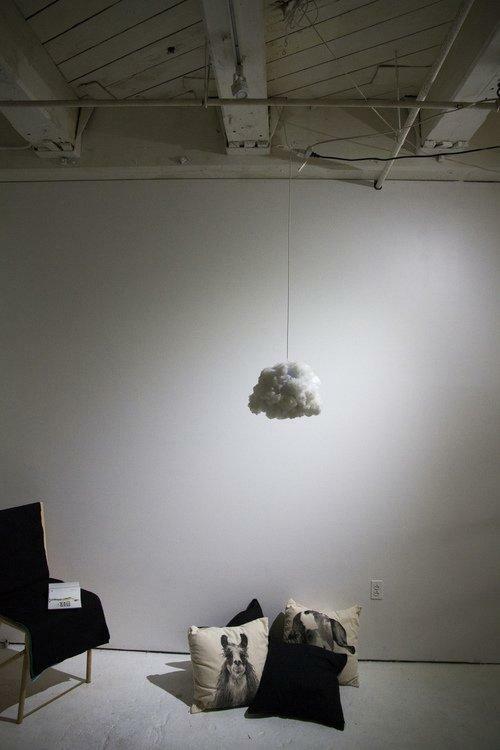 I would love something like this in my house. Do you? Don’t forget to share this with all of your friends. You can use the sharing buttons below.